Micayla Pearson is an Academy Alum from the PA Ursids Class of 2016. She is also a Texas Brigades Alum! 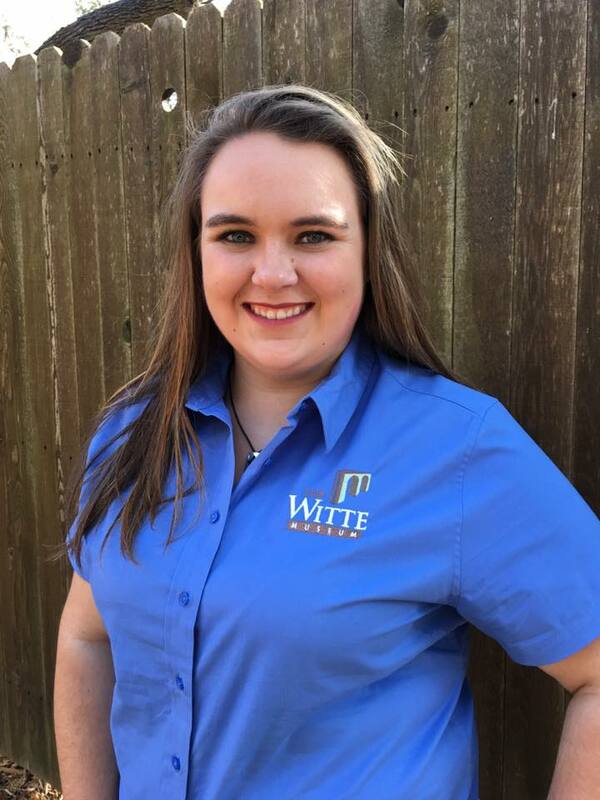 She is entering her sophomore year at Texas A&M University – Kingsville, majoring in Range and Wildlife Management. 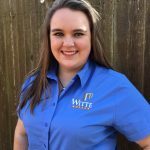 Currently, Micayla is employed by the East Foundation in South Texas as a research assistant. In this guest blog, she reports on her journey to finding her next step in life, which leads to her summer dream job. 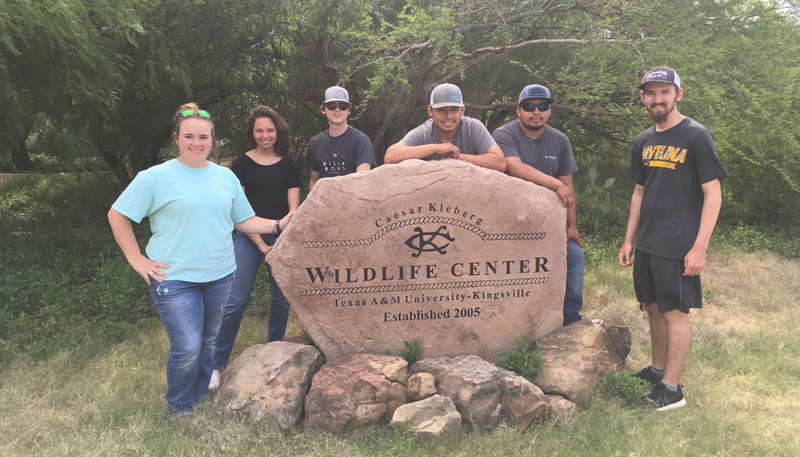 Upon finishing my first semester at Texas A&M University, Kingsville- one of the top schools in the nation for range and wildlife management- I found myself searching for opportunities to get into the field of natural resource management and conservation education. I spent some time over Christmas volunteering at a museum, and I loved every bit of it! Teaching and educating visitors about the native flora and fauna of Texas was really rewarding, but I still kept asking myself, what is my next step? I have been working for a leadership program focused in wildlife and natural resources for about 4 years, and I was looking to expand my horizons. Lucky for me, I had a plant identification contest coming up soon and it just so happened to be at the state meeting of The Wildlife Society. At the meeting, I was following my team members around the convention hall not knowing that my next step would be presented to me. Flash forward a few months to the present, I am living out my dream! Turns out, my next step would be working for the East Foundation the summer after my freshman year. For those who don’t know about the East Foundation, they are a non-profit organization that supports wildlife conservation and the public benefits of private land management. The foundation strives to educate the communities of Texas about our native wildlife, through research, education, and sustainable livestock management. There’s more to a ranch than plants. 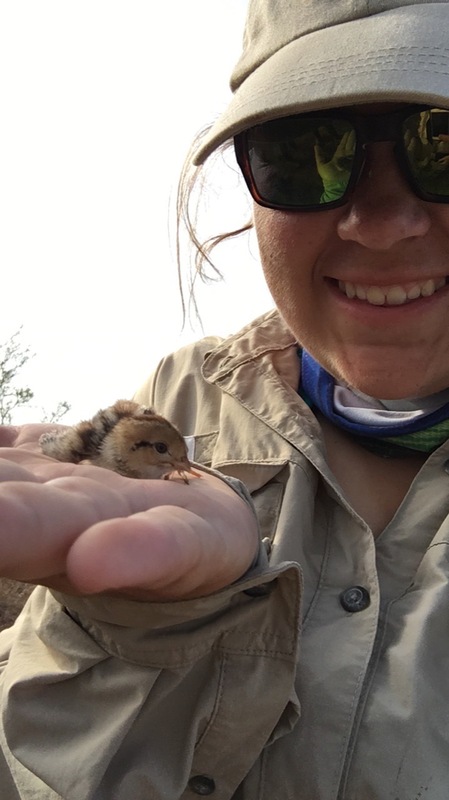 A quail chick found by Micayla and her crew on the way to a transect point. 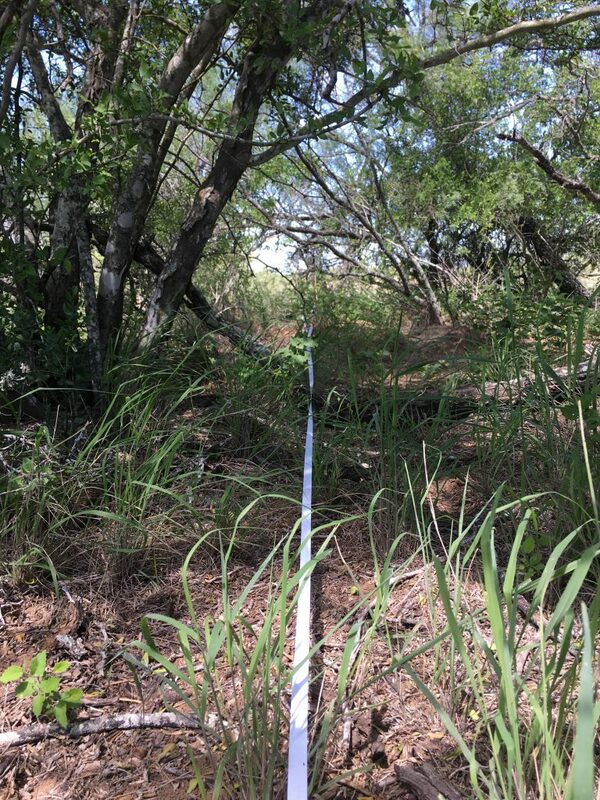 This summer, I have had the opportunity to work for the foundation as a research assistant looking at vegetation types and densities to help determine cattle grazing rates. Currently, I am looking at the recovery rate and species return after pastures have been grazed at a high, medium, and low pressure. Working here has not only allowed me to brush up on my plant identification skills, but it has taught me valuable research techniques that I would not have been able to learn otherwise. Transect walked by Micayla during her research on the East Foundation. Living and working in deep South Texas has allowed me to experience so many things and I cannot even begin to tell you about them all. Thank you, East Foundation, for allowing me to have this wonderful opportunity to expand my knowledge about the natural resources and how to manage them. I urge you, whether you are in high school, college, graduate school, or already in your career, constantly look for your next step as you never know where it might come from. I do not know what will come next, however my experience this summer has helped me feel ready for it. 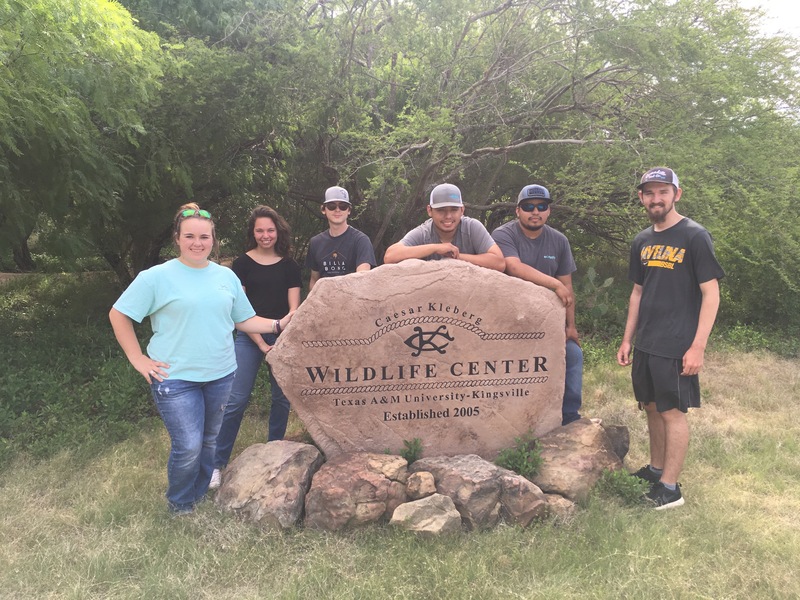 Micayla and the TAMUK Rangeland Plant Identification team after volunteering at the Cesar Kleberg Wildlife Research Center.